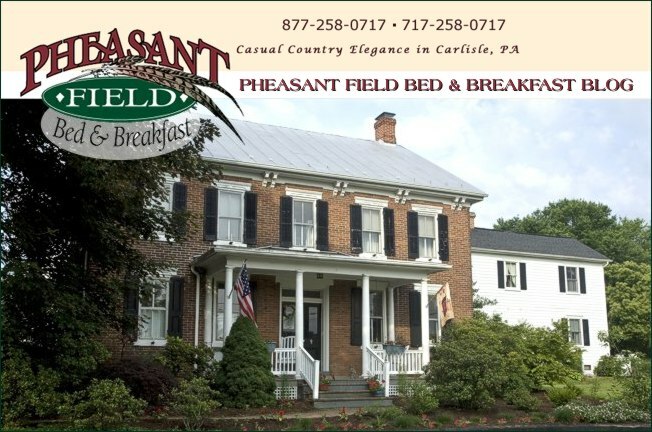 Pheasant Field B&B was honored to host vets in 7 of our guestrooms. We had the Army, the Air Force, and Army National Guard represented here for the B&Bs for Vets program. One of our guests will be deploying to Afghanistan at the end of the month. Our prayers will be with him and his family during his deployment. To see other B&Bs who participated go to B&Bs for Vets.